Scandal is an American political thriller TV series starring the supremely talented Kerry Washington in the main role. The character Kerry plays, Olivia Pope has been based on Judy Smith, one of the associates of George Bush, the former American president. 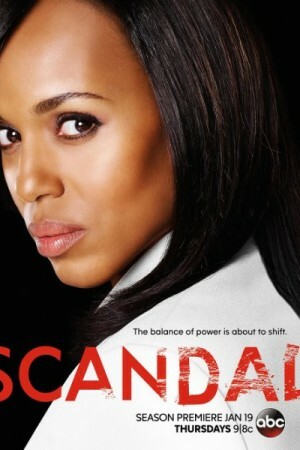 The show is set in Washington D.C. and revolves around Olivia’s crisis management company. The film digs deep into the American high level political scenario and how things take place away from the public’s eyes. Judy Smith, on whom the lead character happens to be based, serves as the associate producer for the show.